5to9 Productions specialises in high-end nature, history, adventure and science programmes. Our producers deliver to clients such as National Geographic, Discovery, Animal Planet, UK terrestrials and Al Jazeera English. We have also worked extensively in Qatar providing material to the National Day Office. Mark Strickson (producer) and Stephen Downes (editor). A Rock Wallaby production for Qatar National Day Committee. Beautifully crafted short films on the landscape, wildlife, culture and heritage of Qatar. 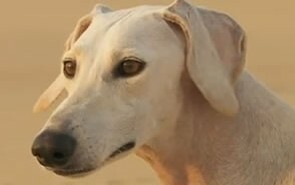 This example showcases the beauty, speed and strength of the saluki dog. Mark Strickson (producer/director) and Stephen Downes (cameraman/editor). 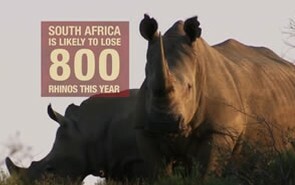 An NHNZ production for National Geographic. This film revealed for the first time that Komodo dragons have large venom glands in their mouths. The scientific research the film was based on re-wrote the book on how dragons kill and the evolutionary path of the species. 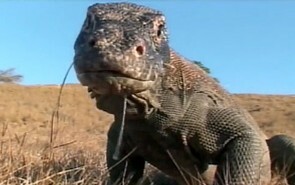 The film also contains superb sequences of dragon behavior shot totally in the wild on Rinca Island in Indonesia.